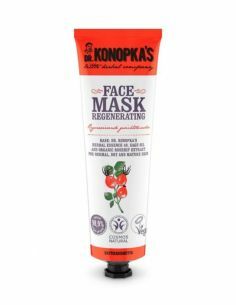 Phytoactive face mask, enriched with Oils and juices of taiga berries, saturates the skin with vitamins and microelements. 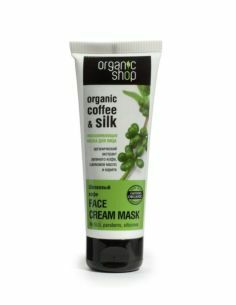 Deeply moisturizes, smooths complexion and activates skin renewal processes. 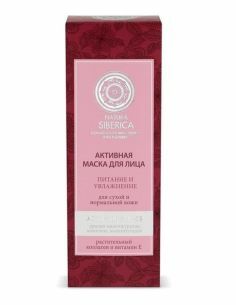 The juices of strawberries, taiga raspberries and honeysuckle are rich in organic acids and vitamins that promote deep moisturizing and nourishing the skin. 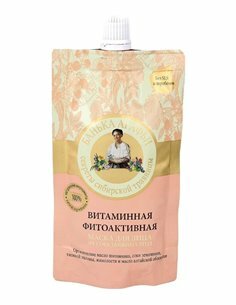 Organic rose hip Oil contains vitamins A and C, which tones up the skin and increases its protective properties. 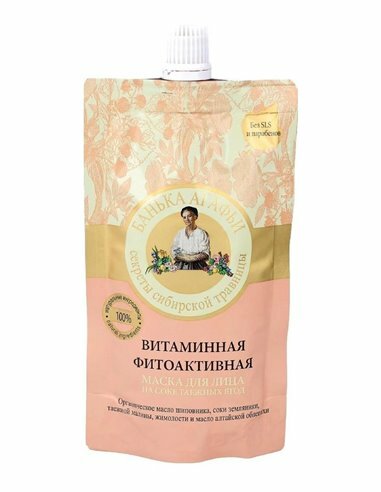 The Oil of Altai sea-buckthorn activates the processes of skin renewal. 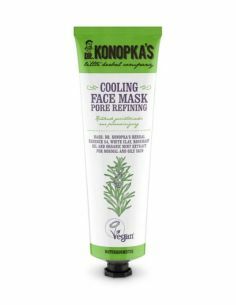 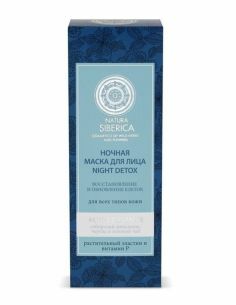 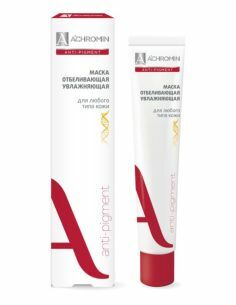 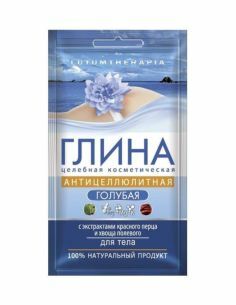 Ingredients: Glycerin, Vaccinium Vitis-Idaea Fruit Powder, Rubus Idaeus (Raspberry) Seed Powder, Sucrose Palmitate, Sorbitane Caprylate, Organic Rosa Canina Fruit Oil, Hippophae Rhamnoides Friut Oil, Fragaria Vesca (Strawberry) Fruit Juice , Rubus Idaeus (Raspberry) Fruit Juice, Lonicera Caerulea Fruit Juice , Parfum, Benzyl Alcohol, Dehydroacetic Acid, Citric Acid.